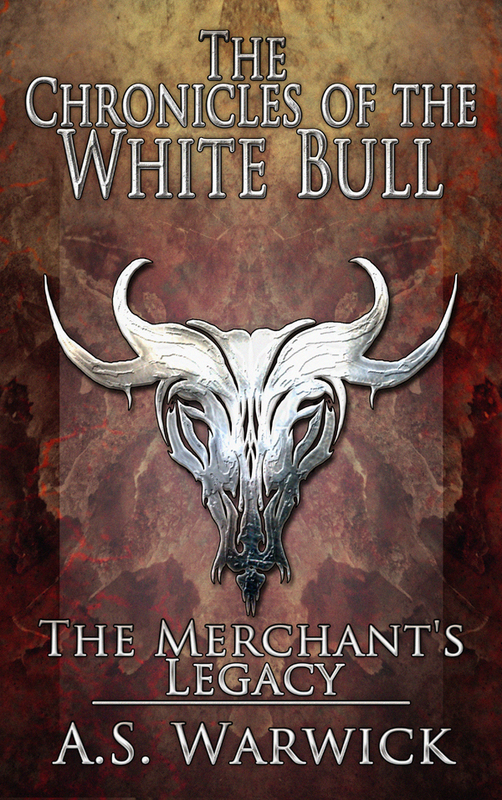 With The Pit having concluded, the next story in The Chronicles of the White Bull will be starting up. The Merchant’s Legacy continues the story of Nhaqosa, his companions and their travels. At around 12,300 words, it is about twice as long as The Pit, in the range category of a novelette. A stranger to the dying world he finds himself in, the white minotaur Nhaqosa is met with suspicion and distrust on all sides, even when he is seeking to aid the sore oppressed in lands beset by troubles. An encounter with bandits, and their captive, a merchant named Kythias, may change all that.